Born in Nottingham, Alan Kane lives and works in London. His numerous solo exhibitions include The Stratford Hoard at Stratford Station as part of TfL's Art on the Underground series (2008), Punk Shop at Ancient and Modern, London (2013) and Orpahned Dishes, Whitechapel Gallery, London (2011). Kane’s practice is concerned with blurring the boundary between the artist and the viewer. His work challenges the system of hierarchies that privileges certain artistic forms over others, notably the distinction between high art and more common cultural activity. For FRAME at the Frieze Art Fair, 2009, Kane presented the work "Collection of Mr. and Mrs. L.M. Kane" which formed a display of nic nacks, curios and ornamants from the home of his parents, asking us to question the relative worth and legitimacy of personal treasures over the contemporary, conceptual objects of the commerial art world. While producing a singular body of work that includes photography and installation, his practice is also involved in framing instances of everyday creativity. 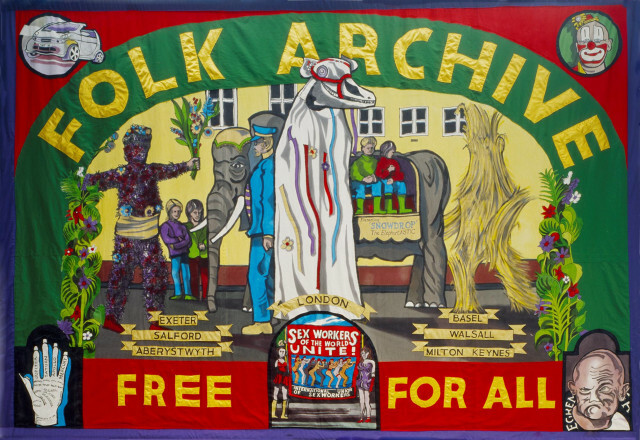 Kane is well know for collaboration with Jeremy Deller, which has yielded a number of works, including the Folk Archive: Contemporary Popular Art from the UK (2000) which gathers an array of objects alongside documentation of performances and idiosyncratic events associated with Britain’s local folk culture. The Folk Archive was acquired by the British Council Collection in it's entirity and has toured to Serbia, Paris and Shanghai. 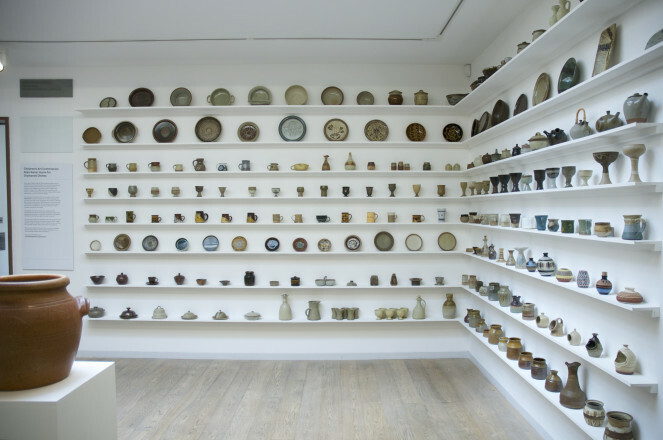 Kane's Home for Orphaned Dishes (2011) constitutes another significant archive project; a floor-to-ceiling display which celebrates a forgotten moment of popular craft revival. The 1960s and '70s saw a resurgence in traditional wheel-thrown, glazed stone and slipware pottery in the typical rustic earthy tones of that era. Patted, squeezed, pinched and pressed, these frank ceramics became a fashionable alternative to mass production and modernist design. Kane encourages the audience to find, donate and display ceramics and pottery that we find intriguing, unusual or just plain strange.